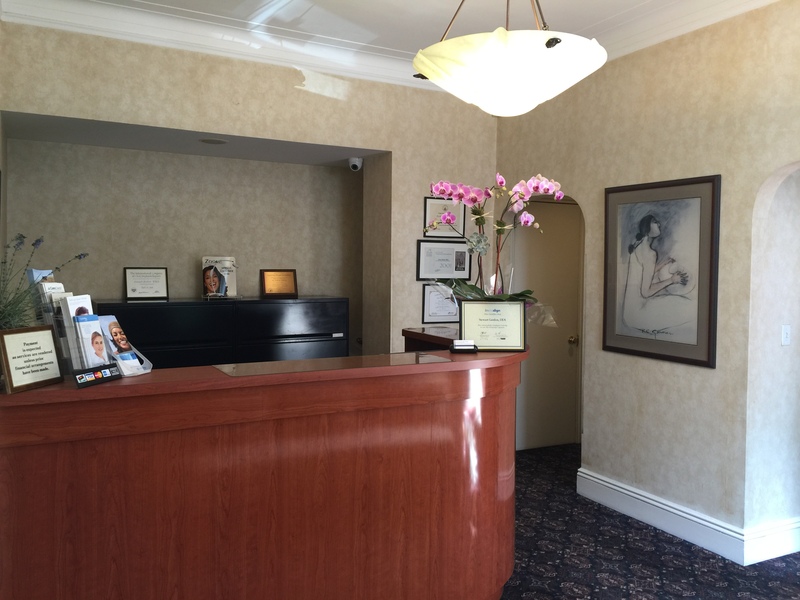 At the Central Park West dental office of Dr. Stewart Gordon, we are here to make a difference in our patients’ lives. Our goal is to use modern dentistry to change the way you look, change the way you feel, and change your mind about what it means to visit your dentist. We provide exceptional customer service that exceeds your expectations every time you visit. Our goal is ensuring our patients are taken care of, and our pursuit of service excellence is unwavering. For more information about our doctor, team, and services, we encourage you to browse our website or contact our office today for a consultation! Dr. Gordon is a Director of Advanced Education at New York University, serving as a trusted professional in the dental field. His experience in treating complex needs allows patients to access the best dental care possible for better health and aesthetics. Our goal is to provide natural appeal and meticulous treatment planning. In this way, we ensure patients love their new smiles and can benefit from the best possible results. For custom cosmetic dentistry and the best in aesthetic and functional dental care, patients trust Dr. Gordon and his team. Our services are enhanced by advanced dental techniques and technology, including a dental laser. With this tool, Dr. Gordon can efficiently provide treatment for soft tissue problems, ensuring patients maintain a baseline of excellent health before cosmetic restorations are added. For implant patients, we offer the convenience of a mobile scanning unit that travels to your location, either at home or work or to our office. This service provides our team with detailed digital images of your smile, so a precise treatment plan can be created to meet your needs. With Dr. Gordon’s advanced training and our use of state-of-the-art dentistry, patients enjoy improved dental health, comfortable care, and renewed smiles. We understand that the stereotypical dental office environment can make some patients feel anxious, which is why we have taken every effort to create a warm and welcoming space. Patients find that our office feels like a second home, and our team is here to help answer any questions to help alleviate concerns. 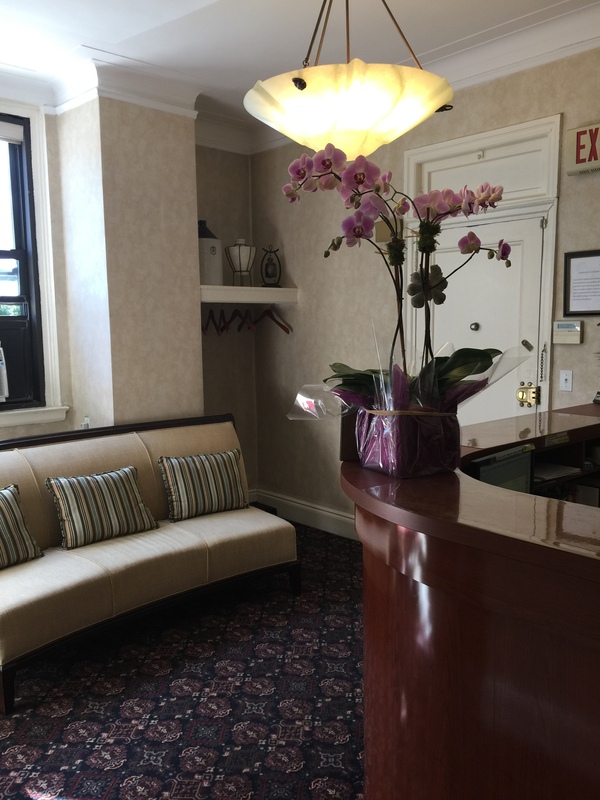 If you’re looking for a dentist near you in Central Park West, contact our office today! You can get to us by taking the B or C train and exiting at the 86th street station. We look forward to meeting you and caring for your smile!